Life can be stressful. Even positive situations, such as moving into a dreamy new house, can cause stress. It is important to take care of your mental and physical needs when you are undergoing positive or negative stress. 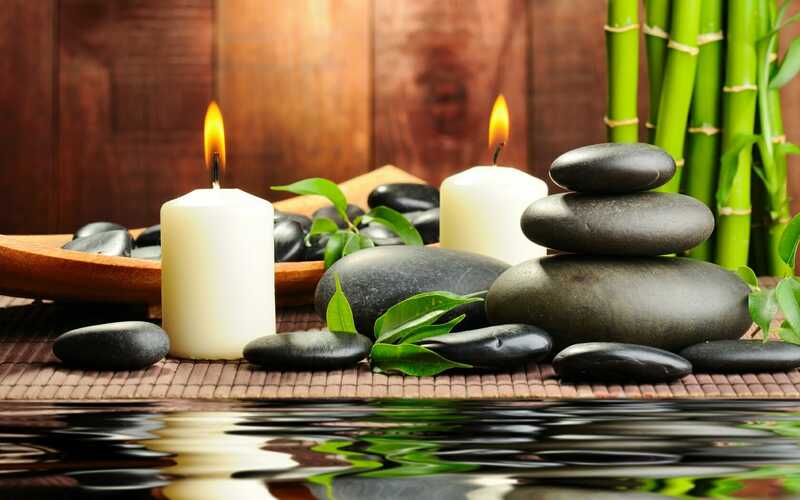 A spa is one of the best ways to take care of yourself when life gets stressful. Make a massage therapy appointment at The Spa at Snowshoe WV to clear your mind and relax your body. You will be in good hands at The Spa at Snowshoe. There are four types of massages that are offered at The Spa at Snowshoe: Swedish Massage, Therapeutic Massage, Hot Stone Massage, and a Prenatal Massage. Your massage therapist will help you determine which type of massage is right for you. Other relaxing spa services include a satin shimmer body scrub and a hydrating body wrap. After your massage, you can walk over to the hair salon at the Spa at Snowshoe for a new hairdo. Their hair salon offers a full range of services. You can have your hair cut, colored, highlighted, styled, permed or deep conditioned. You will leave feeling rejuvenated and ready to conquer your busy schedule with ease. Facials are also offered. Try a purifying facial, a rejuvenating facial, a gentleman’s sea escape, or a detoxifying back facial. Facials will leave your skin looking and feeling healthy. After a facial you will notice a glow and radiance to your skin. If you need waxing, the Spa at Snowshoe will make you look your best. They offer the following waxing services: lip and chin, eyebrows, arms, legs, bikini, chest and shoulders, underarm and back. Let their staff give you a complete overhaul. The Spa at Snowshoe WV offers a full range of services designed to pamper yourself. Reserve a manicure or pedicure in our state-of-the-art salon. Their professional staff guarantees you will have clean atmosphere. They sterilize all their equipment to ensure you have a positive experience. 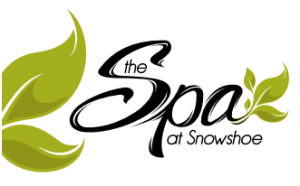 The Spa at Snowshoe WV is open on Monday through Wednesday from 9am to 5pm, and from Thursday to Sunday from 9am to 8pm. Call (304) 5762-4700 today to reserve your one-of-a-kind Spa services today.